Invisalign is a revolutionary and effective way to move and straighten teeth. 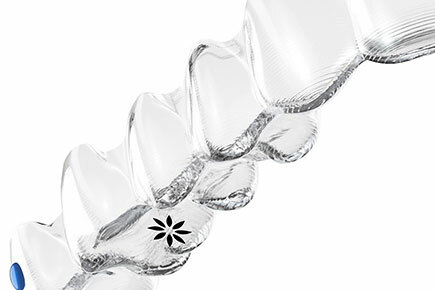 Unlike traditional orthodontic braces, Invisalign is comfortable and virtually invisible. 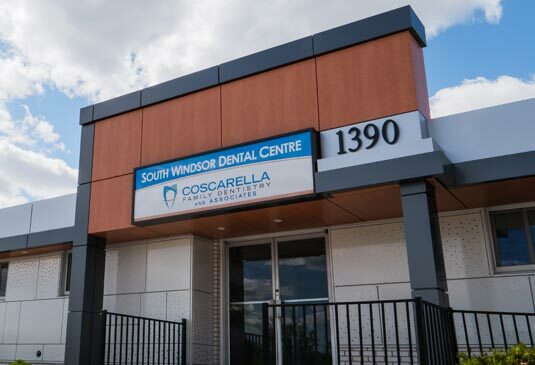 Our multi-generational dental practice has been serving families throughout Windsor, ON for over 30 years. 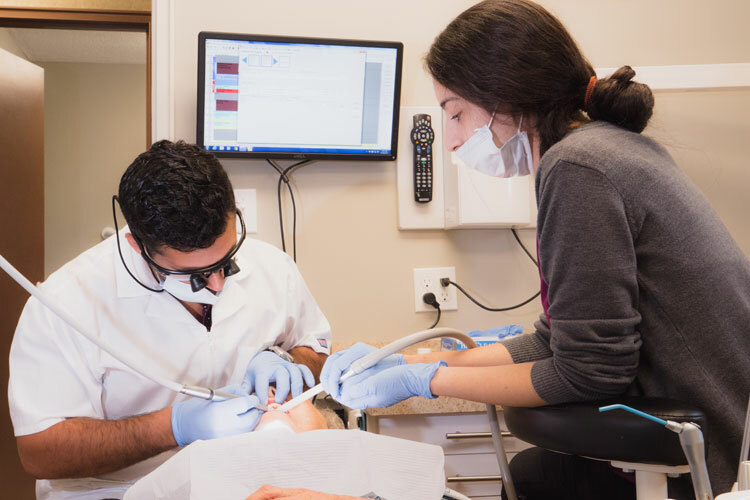 Our dentists like to learn about our patients on both a clinical and personal level, as well as how their unique situations may affect their overall oral health. New patients are always welcome. We offer a wide range of services with modern techniques. The dedicated staff is here for you with prompt treatment and relief. We provide a relaxing environment with a caring and friendly staff. The office is environmentally friendly and is completely digital. With over three decades of experience in the Windsor area, we often see the children and grandchildren of our first patients. 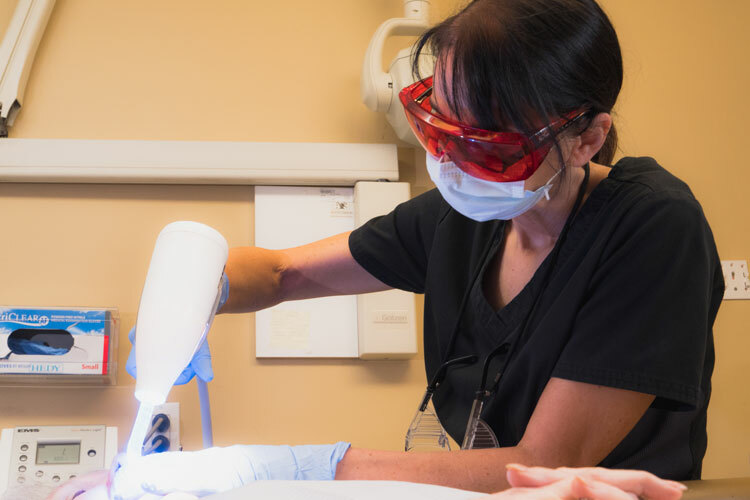 Although our goal is to help you keep your teeth for a lifetime, sometimes the best or only possible treatment is extraction of a tooth. 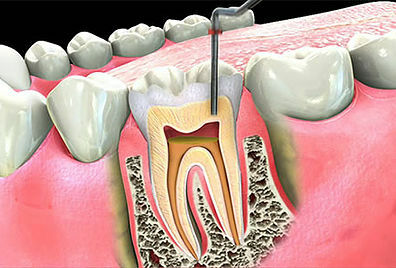 Root canals will relieve you from pain caused by the infection allowing you to enjoy all the foods you love. 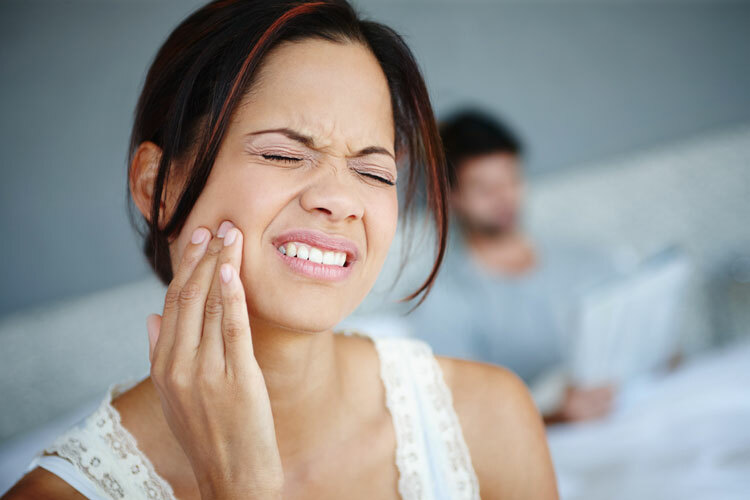 Don’t suffer through a toothache. 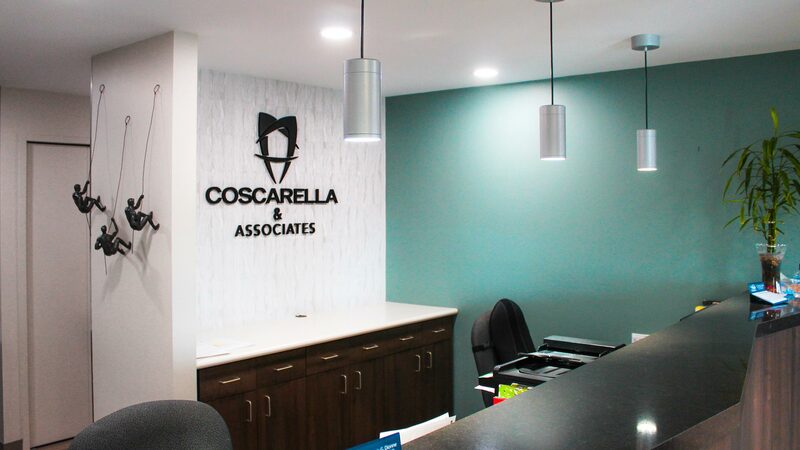 The dedicated staff of Coscarella Family Dentistry is here for you with prompt treatment and pain relief. I've always been afraid of the dentist and had bad experiences but since going to this office I have nothing but great experiences with everyone being extremely nice and welcoming. 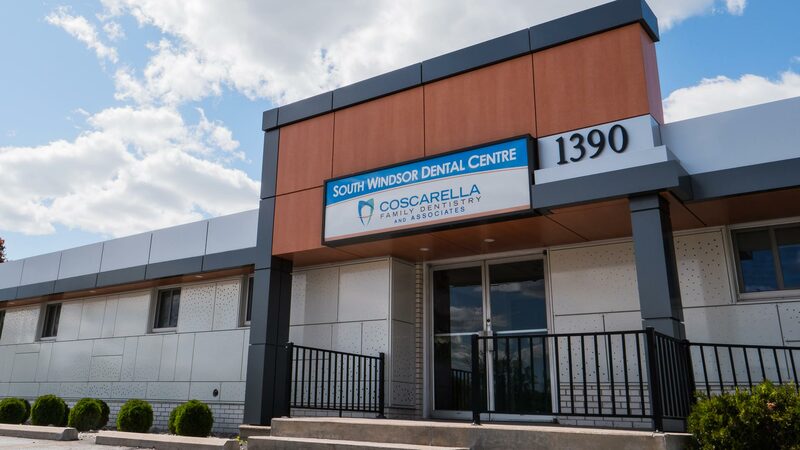 Dr. G Coscarella is fantastic at his job and takes the time to very detailed with his work, I highly recommend him. My experience with this father and son team has always been an excellent one. The staff and dentists treat everyone with the utmost respect and care. 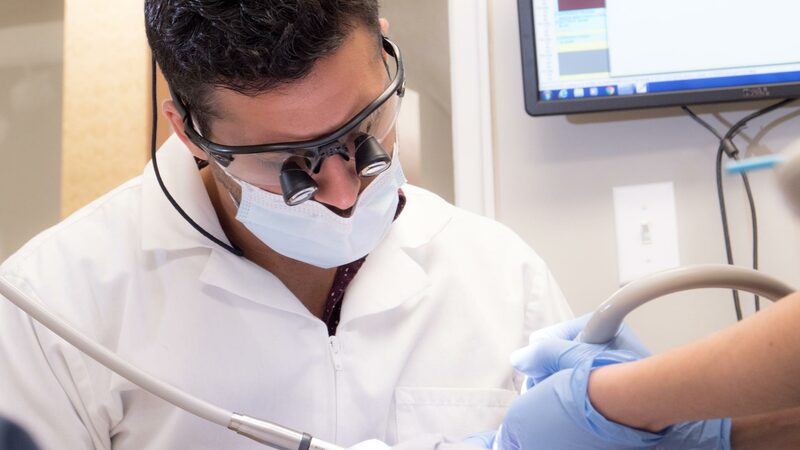 Both dentists have never failed to amaze me with their incredible expertise and knowledge and I always leave the office very pleased and happy with the work they performed. Dr. Coscarella's esthetic dentistry is exquisite. He can turn an ugly smile into a beautiful one with ease. He's very compassionate and quotes great prices. He truly wants to help people look and feel their best. Fill out the form below and we will contact you to confirm your appointment request. If you have a dental emergency, please call 519-969-8171.